occasional sinus headaches, perhaps a privilege of living in the humid Ohio River Valley. tea, I can't help but smile, as I realize that my sinus headache is a thing of the past! 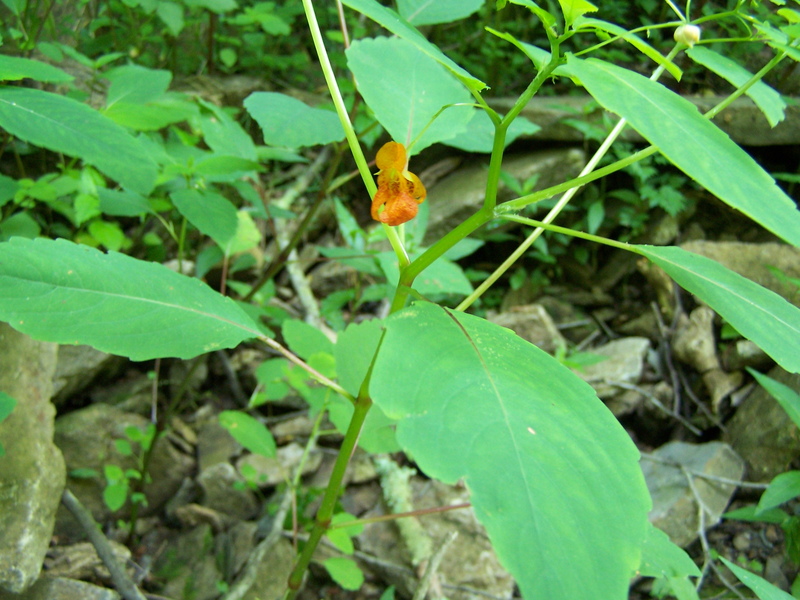 I have learned that Jewel Weed is a wonderful treatment for poison ivy. did not start until I was 45, but thankfully, I did not have to scratch too badly for too long. droplets really do sparkle like jewels in the sun. that as the seed capsules dry, they shrink and curl, creating considerable internal tension. The slightest touch causes the capsule to spring apart and the seeds to go flying out. ever worked so well. I was amazed. from the plant, are only be half as effective as the fresh juice and take far longer to work. be able to find in a jiffy. all grow close to the creek, but not right on it, by the edges of fields or along the road. often grows from a single tap root. 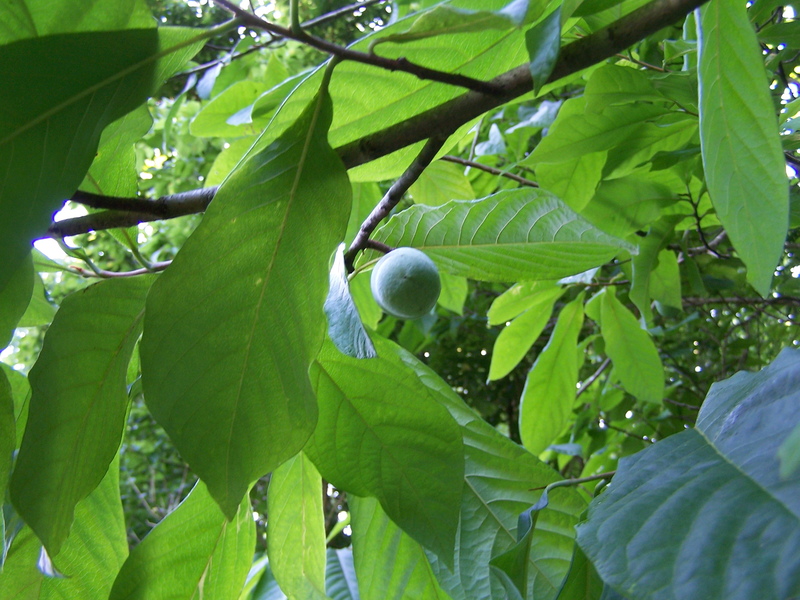 unfortunately, the ripe fruit has a very short shelf life, only two to three days, if that. farmers' market, although I have sold a few down at the farmers' market in Ripley. back with you and let you know how my breads turn out. words, I'd certainly love to hear from you! pesticide. It seems odd though, that a pesticide could relieve my headaches. boiling Mullein flowers in water. 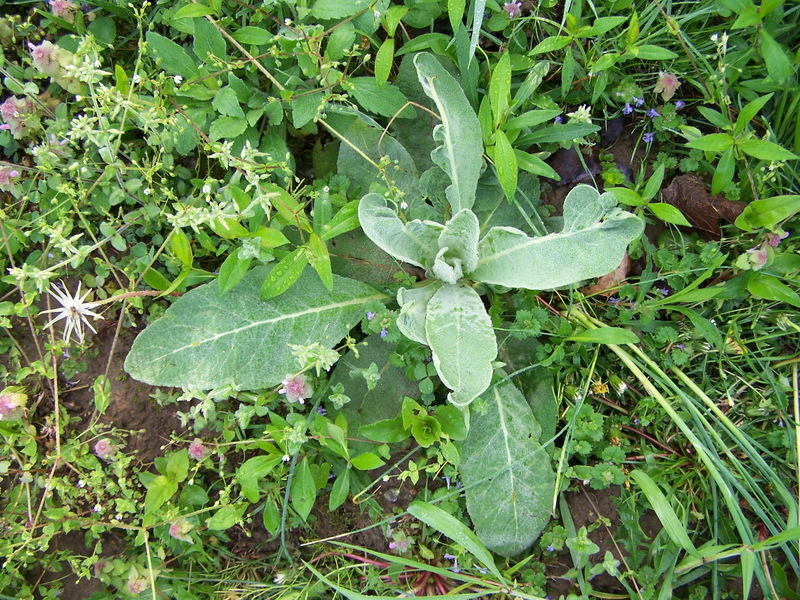 Folklore asserts that witches would use candles, made with wicks of Mullein, in their rituals. by the enchanting Circe, daughter of the Sun. when making the tea. Sweeten with honey if desired. weeks. Finally, strain before use.